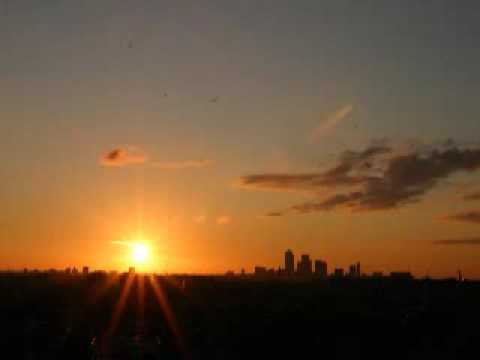 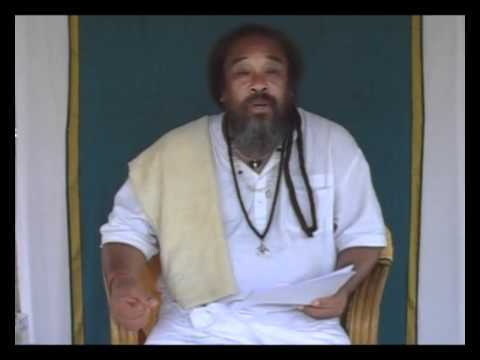 Mooji Audio: You CAN NOT and WILL NEVER Stop Thought! 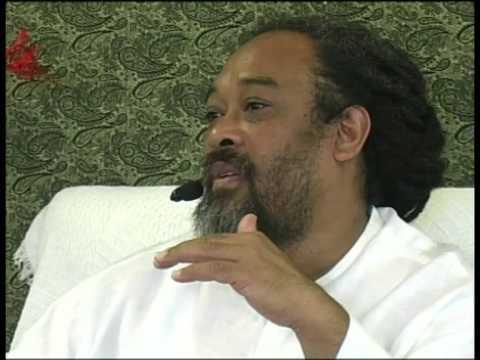 Mooji Wisdom: Is It Possible to Be Suffering From a Bad Conscience? 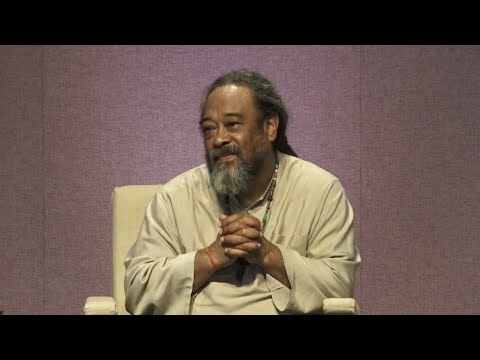 In this lovely six minute video clip, Mooji dives deep into the nature of our beliefs, how they work, how they create delusion and suffering and although they seem to shape our moment to moment experiences, they are truly only phenomenon that can be observed by the Isness of our existence. 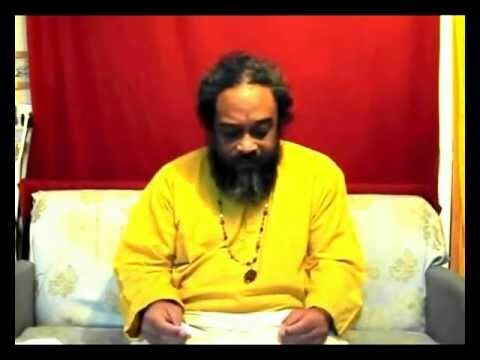 In this eight minute video clip, Mooji responds to an inquiry about how to deal with our monkey mind. 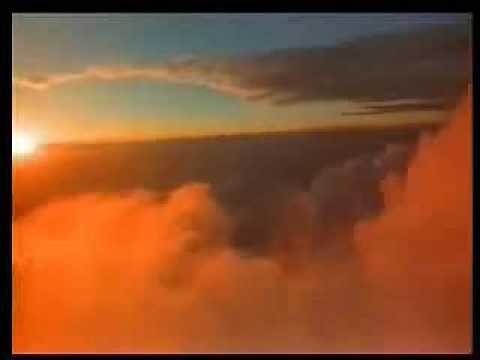 This was the number one video on our site until we had to take it down because it was deleted, but now it is back so enjoy!! 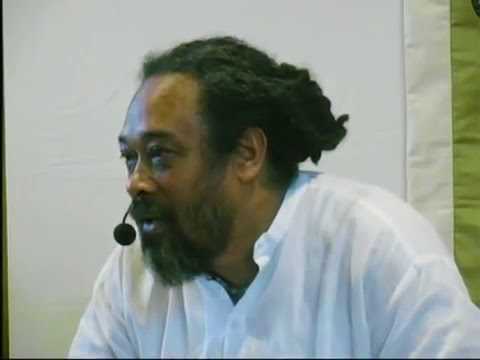 In this 5 minute video, Mooji explains that in order to escape the tyranny of the mind, we must decide that no matter what, we will not spend our life cowering to the mind and that there is no projection scary enough to remain as a puppet for the mind. 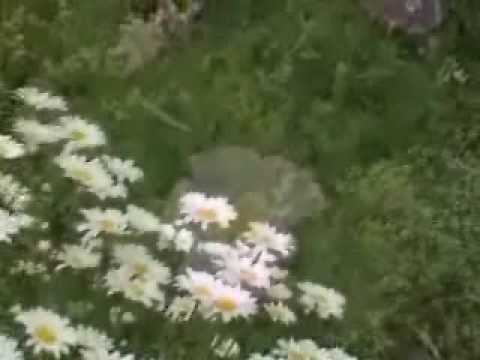 This video clip is related to this clip. 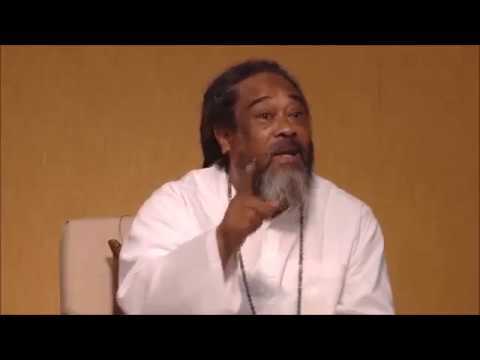 In this wonderful 10 minute video from Mooji, he drives home the point that our true “Self” is incorruptible and can only appear to be corrupted if we dream corruption, because in actuality that which is one can never be two, it can only dream two-ness. 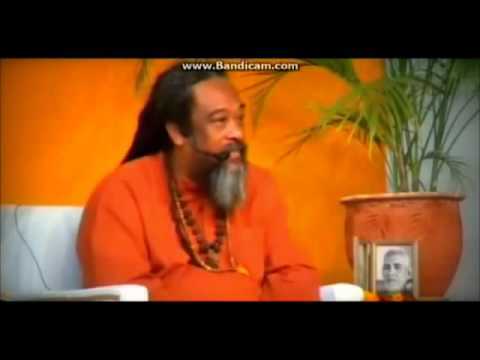 Realizing this is the key to the freedom that we seek. 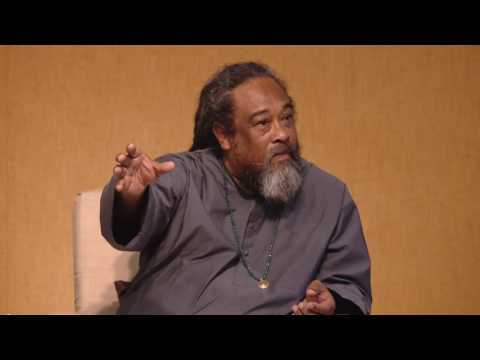 In this short video, Mooji replies to an inquiry about good thoughts verses bad thoughts. 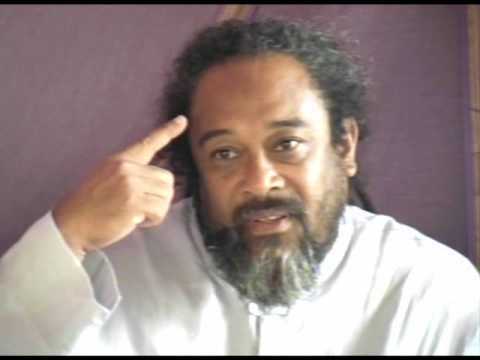 He explains that while the attention is focused on the value of thought, the thinker of thoughts is missed. 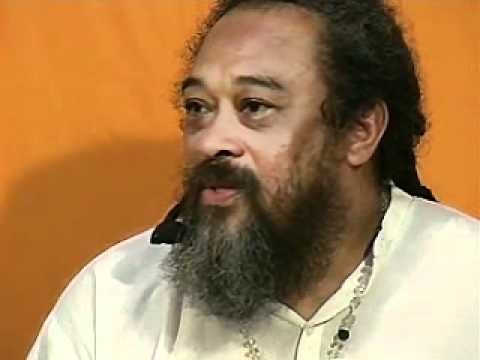 What we want to do is place our attention on the Undivided Seer. 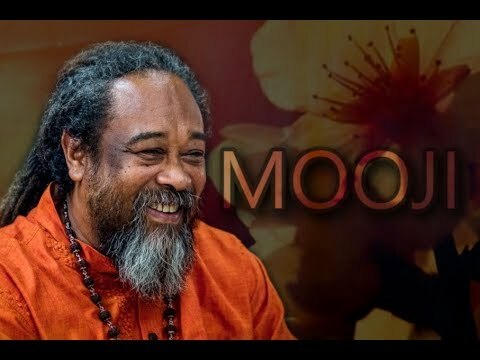 In this interesting 5 minute video, Mooji responds to a seeker that wants to know which thoughts are coming from mind and which are coming from consciousness. 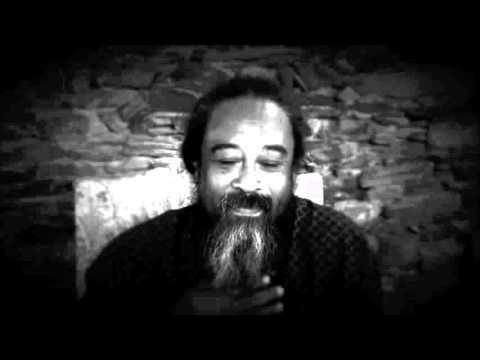 Mooji explains that the main difference is to recognize whether the thoughts are personal in nature or universal in nature. 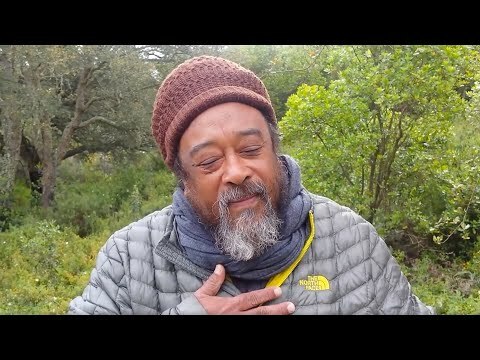 In this 8 minute video, Mooji explains that it is important for one to realize that there is nothing wrong when old thought patterns emerge because old thought patterns and activity can still come during the transition from the personal self to pure awareness, and in fact, can still come after full awakening has taken place. 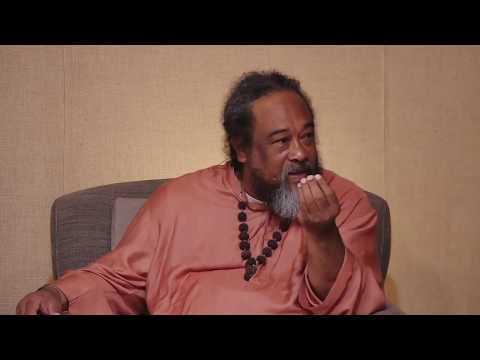 Mooji Video: Mooji’s Number One Mantra for You! 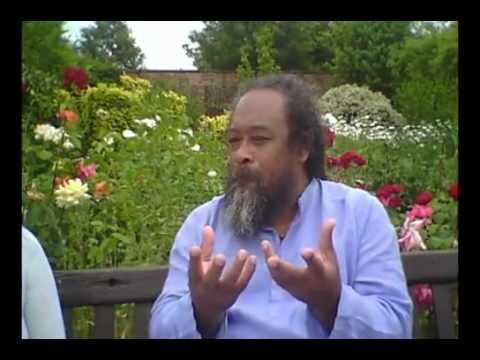 This is one of Mooji’s most passionate short videos ever recorded. 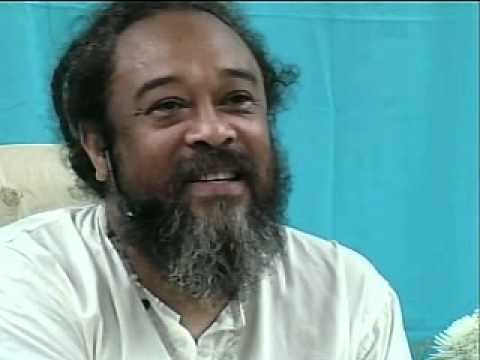 On one of his walks, Mooji responds to everyone and to thousands of questions sent to him on an ongoing basis about all the issues they think they are experiencing that is keeping them from freedom. 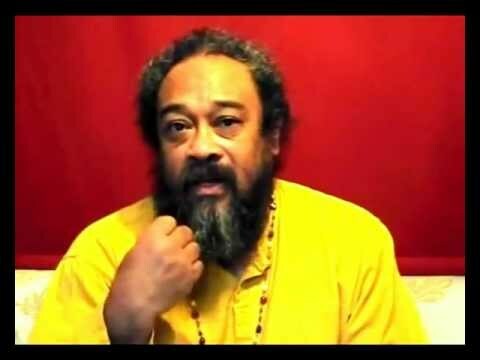 THIS 4 MINUTE VIDEO IS A MUST SEE FOR EVERYONE! 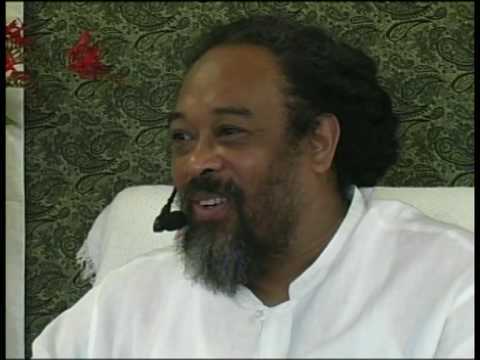 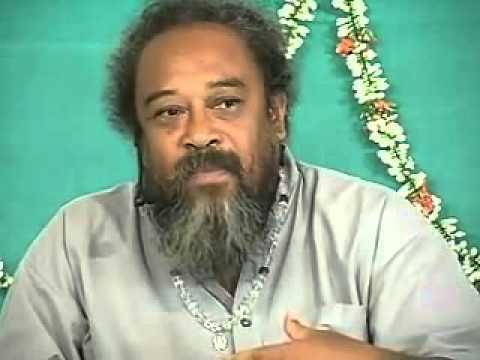 Mooji Answers: I Can Not Stop Thoughts… Am I a Hopeless Case?